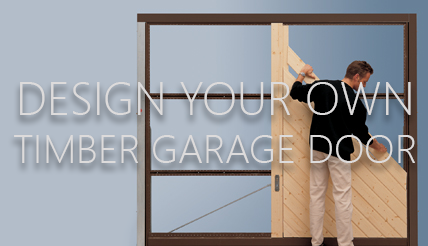 Garage doors are generally not ordered like other doors such as entrance or internal doors. There are a mixture of methods and rules for different manufacturers, but we can always help you with the sizes at any time. What is really important is to make sure you know firstly where the door is going to fit, i.e. inbetween the opening or behind? And secondly you should NEVER forget with any garage door there is always the fixing sub frame to accommodate somewhere. A lot of people still will still build a garage opening 7'0" x 7'0" and then expect to order a door the same size, this does not work as there is always the sub frame and mechanism to incorporate into the opening. 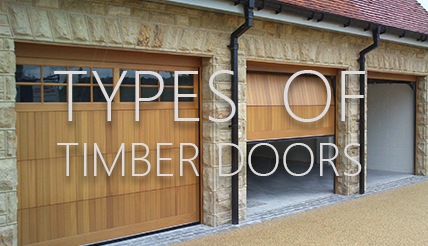 Most up and over and sectional type timber doors are ordered as standard sizes and this usually means the widths go upwards in increments of 150mm (6") and the height for sectional doors goes up in 125mm increments and generally there are only 2 standard heights for an up and over 1981mm and 2134mm. 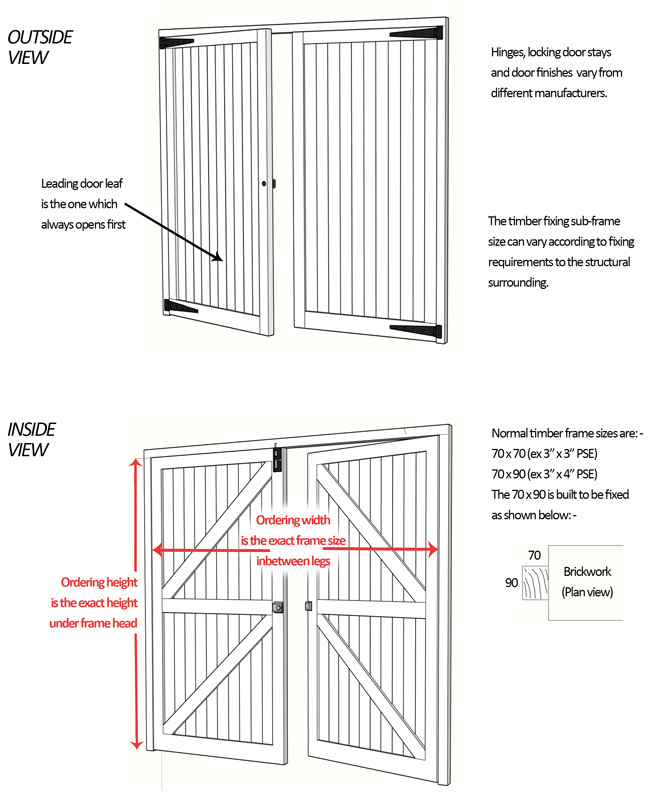 Again, be aware with standard doors the sizes normally refer to the ordering size which is in fact the daylight opening size of the fixing sub frame. For purpose made doors the best way to avoid issues is to always use the overall door and frame dimensions in the specifying process. This way there will never be confusion what the sizes refer to. 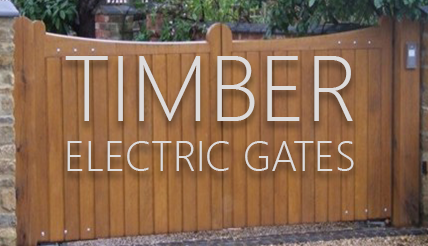 Most of the side hinged timber doors, all the trackless sectional doors and the round the corner doors are ordered as made to measure as standard. 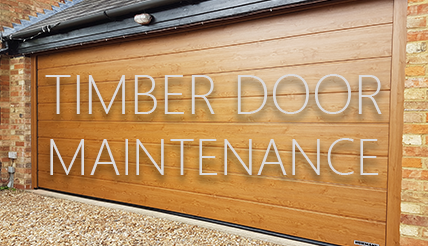 For up and over and sectional doors your choice is a bit more limited and fewer manufacturers make truly purpose made timber up and over and sectional doors. 1. Remember with a retractable up and over, a sectional and around the corner door whatever the height of the door is (or width with the round the corner door) the tracking will come into the garage the same length at least so make sure you have sufficient room. 3. 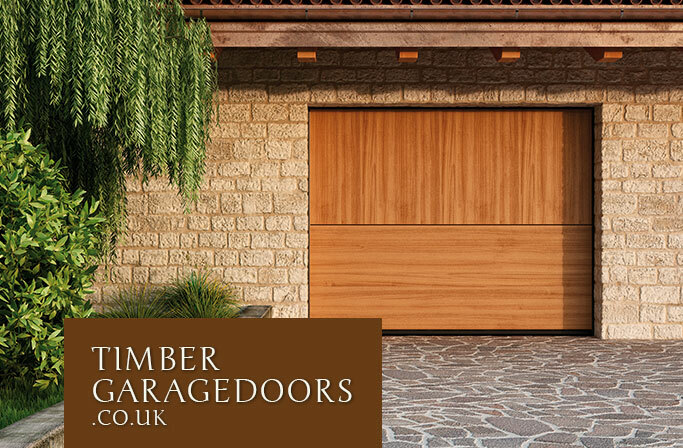 The drive through width and height for most timber garage doors will be smaller than the ordering size so again if this is a critical check before committing. This is mainly for up and over, side hinged and sectional doors.